Learn all about red velvet and find the best red velvet recipes to make for any time of day, from breakfast right through dessert! This line from the iconic movie Steel Magnolias was my first introduction to red velvet cake. For years I had no idea what it was or what made it so special. All I ever thought of upon hearing the word red velvet was that line, which understandably sullied my opinion too soon. Fortunately, as I got older, I actually tasted some red velvet cake and other treats. And I fell in love just like so many others. But What is Red Velvet? In the simplest terms, red velvet is a chocolate cake that is red in color. Some accounts state that the ‘velvet‘ aspect of the term derives from the cake’s particularly silky texture, though I haven’t found a solid source for that claim. While Southerners often claim ownership of the red velvet cake, the first clear mention of red velvet cake is at the Waldorf in the 1930s. Not much later, it was also found at Eaton’s department store in Toronto. It is said that the owner of the Adams Extract Company tasted the red velvet cake at the Waldorf, and recognized a marketing opportunity. Sometime in the 1940s, after the Food, Drug and Cosmetic Act of 1938 supported and standardized food colorings and additives, the Adams Extract Company adapted a traditional mahogany cake with red food coloring. Then, the new cake was marketed alongside the company’s products, and America pretty much fell in love. Are there any natural ways to get the red color? As mentioned above, there is some speculation that the chemical reaction between acids and non dutch–processed cocoa can bring about a red-tint, though it’s not likely to be as red as those made with food dye. 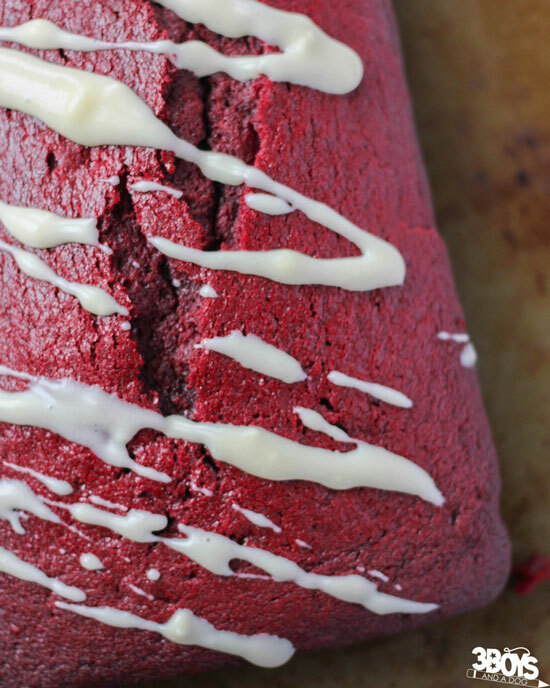 Natural cooks often use beet juice to create a red velvet look. You can find several recipes that use beet juice in the “Healthy, Diet, and Natural Red Velvet Recipes” section below! These days, there is no shortage or red velvet recipes. 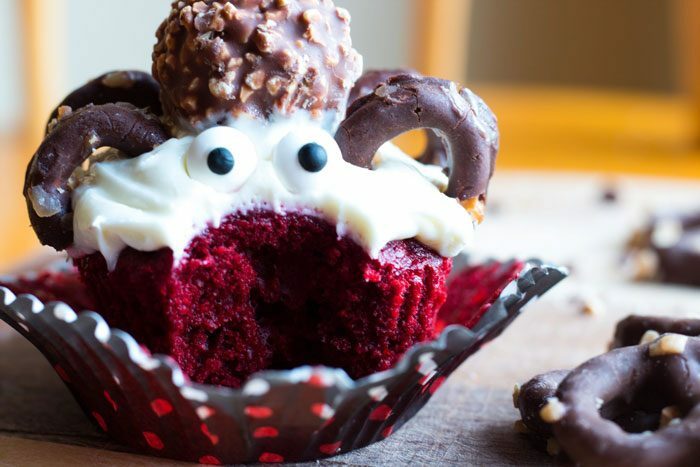 Whether you want to make a red velvet treat just for the fun of it, or for the upcoming holiday, all you have to do is take a look at the list below to find some of the BEST red velvet recipes! Red Velvet Brownie Stack at Lights, Camera, Bake! Red Velvet Truffle Bars at Lights, Camera, Bake! Well, I may not be about to put red velvet cake inside something shaped like an armadillo, but it’s definitely captured my heart along with Americans everywhere! And with these 80+ recipes, our family can enjoy it anytime. Yum! 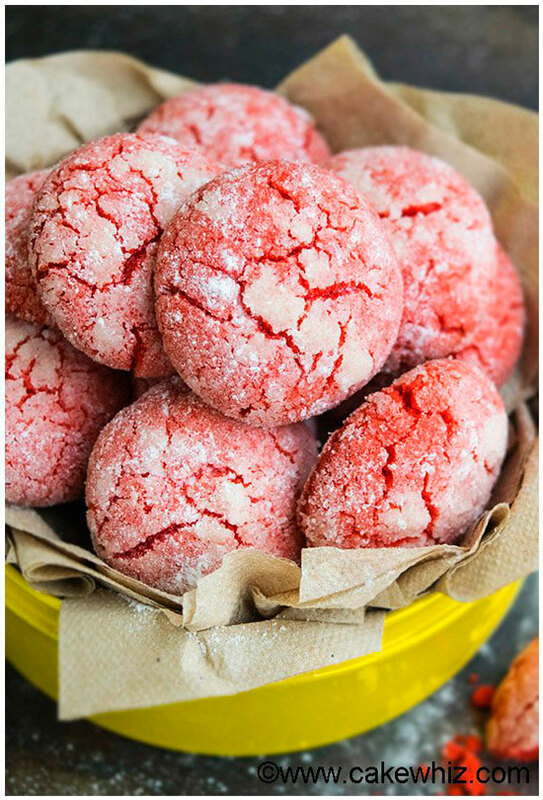 What is your favorite red velvet recipe? Thanks for sharing my red velvet protein shake recipe! It’s one of my FAVORITE flavors! Velvety goodness all over the place! Thanks for sharing at the What’s for Dinner party! Thank you for sharing all this information. 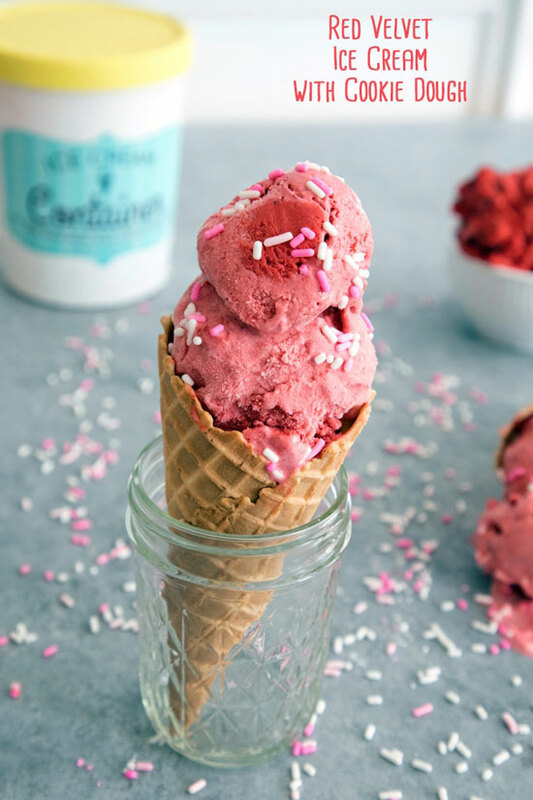 To be honest I’ve never used red velvet before because I usually balk at food coloring, but everything looks so good…Added to The Really Crafty Link Party Pinterest board! This post is a God send! 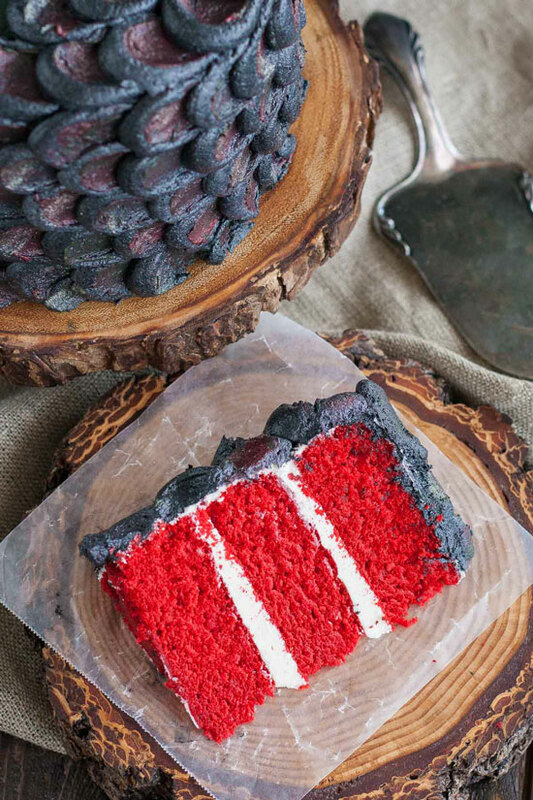 Red velvet is my husband’s favorite, and he is going to lose his mind when he sees all these ideas! Thanks for this! I didn’t know any of the “science” behind red velvet with the vinegar and cocoa, etc. This is fascinating! one of my favorite red velvet goodies is the red velvet funnel cake. I found them at many festivals in the area this past summer. Oh my goodness, this is like Red Velvet recipe lover’s paradise. 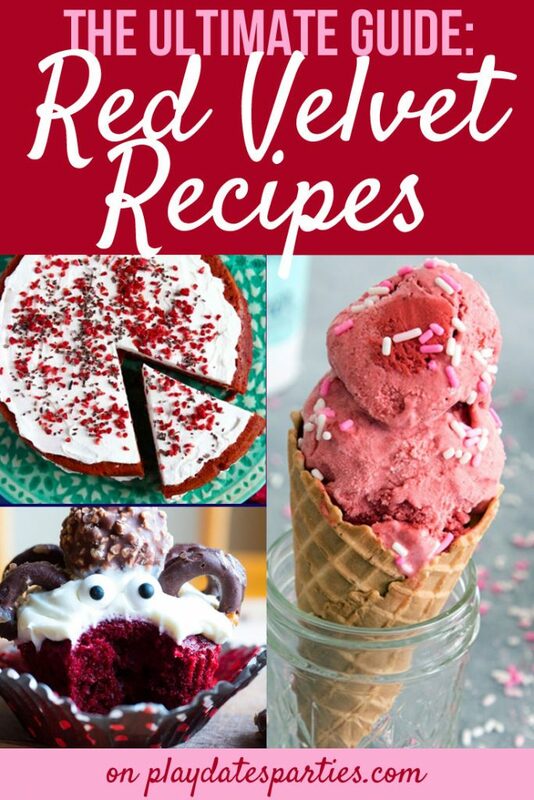 I didn’t know this many different unique red velvet recipes were out there. 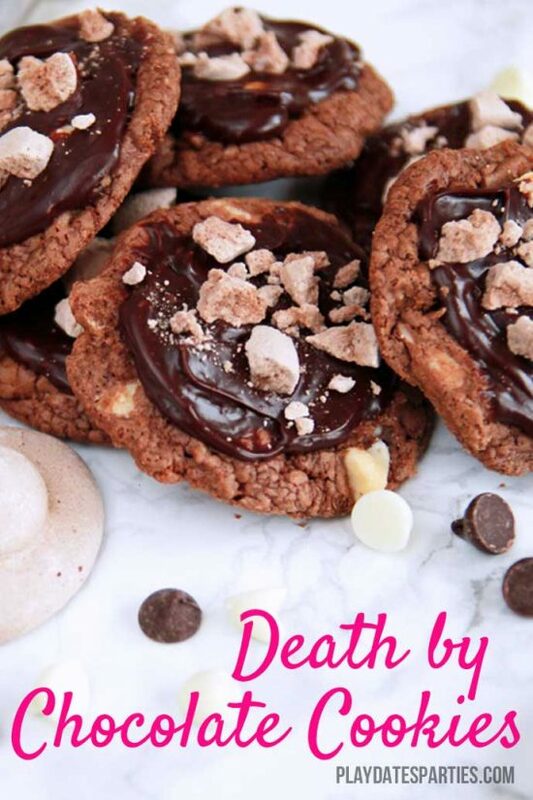 These are so perfect for Valentine’s Day coming up! Thank you for compiling a list all together of red velvet recipes! 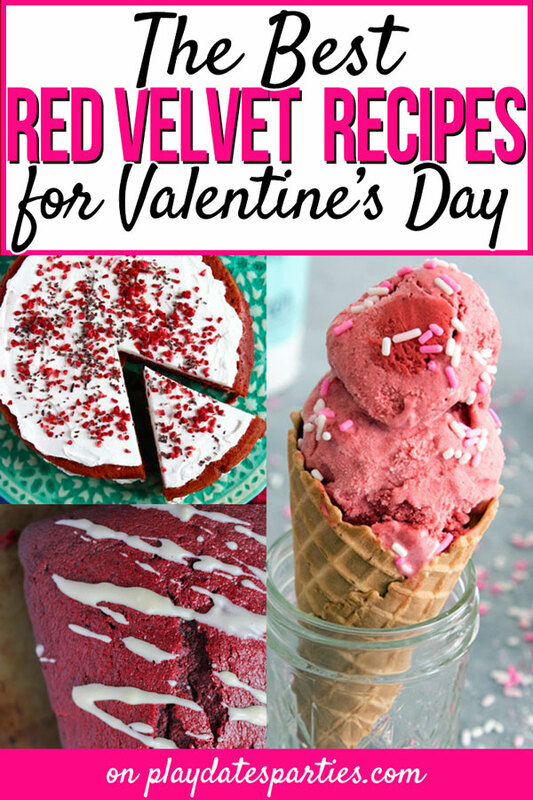 Wow, great list of red velvet ideas! I’m not sure I’ve ever made much outside a boxed red velvet cake. May have to try something fun (and red) for Valentine’s Day. Visiting from Thrifty Thursday party. What a fabulous collection! 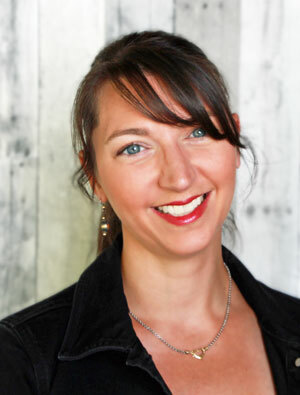 I’ve scheduled it to pin, as well as some of the recipes you have linked to! Thank you so much for being a part of the Hearth and Soul Link Party. Have a lovely weekend! Steel Magnolias was my intro too! I’ve never acquired a taste for red velvet but my husband adores it! I’ll have to check out these recipes and see what I might surprise him with. 🙂 Thanks for sharing with Party in Your PJs! I had no idea that there were so many red velvet recipes. A great round up and they nearly all look delicious, especially if they don’t use artificial color. Wow! 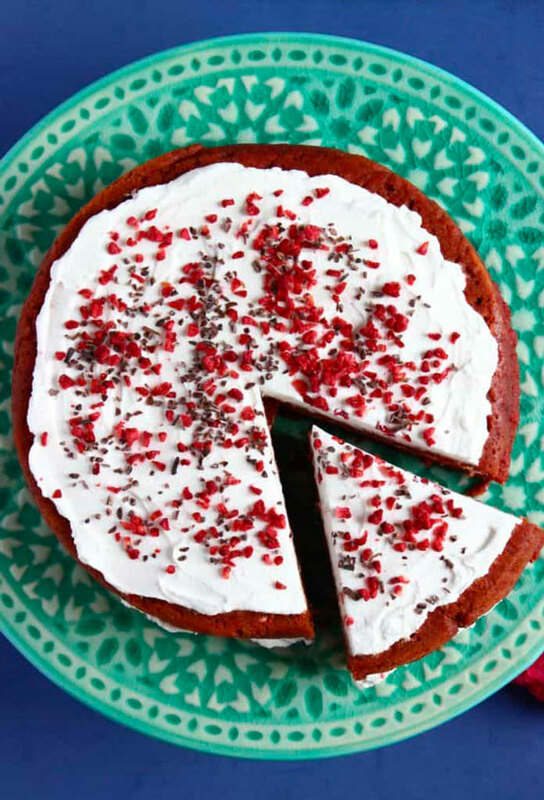 Who knew there were so many delicious red velvet recipes? What a fantastic round up. Now it’s just a matter of choosing where to start! Perfect for Valentine’s! Thanks for joining the To Grandma’s House We Go link party! Hope to see you next week. Red Velvet cake is the best! I love all of these ideas, what an awesome post. Thank you for sharing with us over at Fiesta Friday!